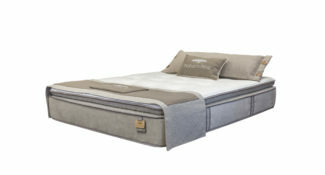 Our Nature’s rest Heaven Soft mattress is Plant-based and derived from renewable resources, the ‘never-turn’ pillow top features breathable, moisture-wicking properties, with cooling gel foam for a more comfortable sleep. 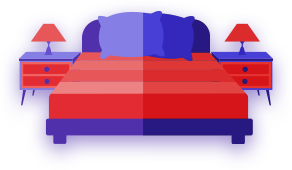 No longer will you be awakened in the middle of the night by your partner. 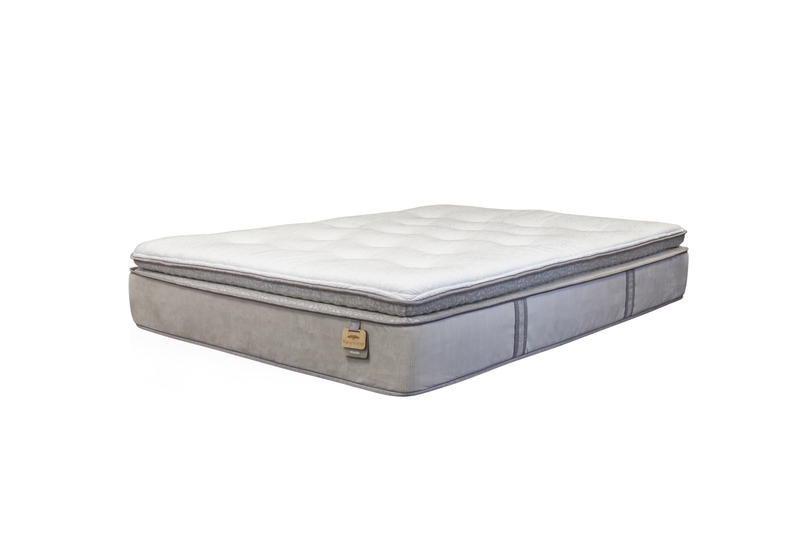 Expert craftsmanship eliminates motion transfer for a completely undisturbed slumber, in addition to providing crucial spinal support. A cutting-edge encasement system features wireless edge support for 20% more sleeping surface. 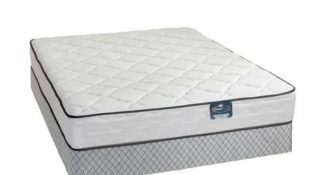 Antibacterial and hypoallergenic, Heaven is resistant to dust mites, molds and fungi. 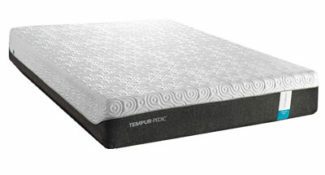 Perfect for back and side sleepers. 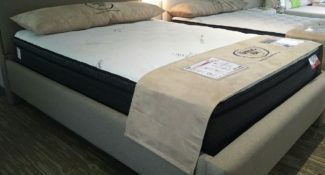 Looking for the most extra heavenly mattress of your dreams? 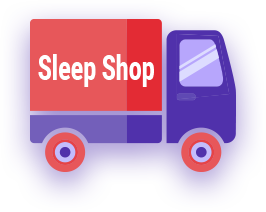 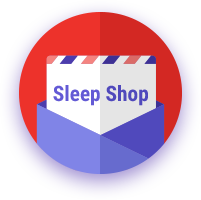 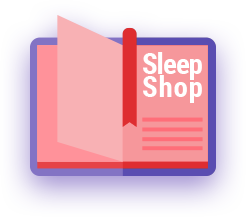 Look no further and visit a Sleep Shop location near you to try it out. 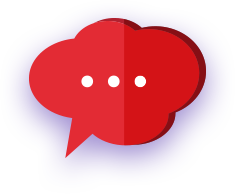 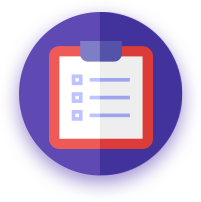 Looking for more information, but not sure where to start? 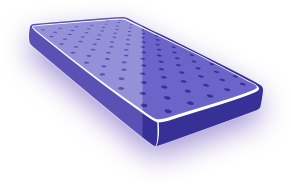 Simply contact one of our sleep experts, or browse through our other mattresses. 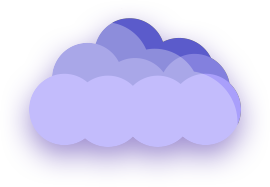 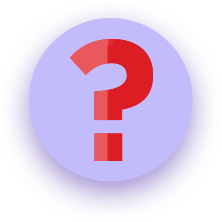 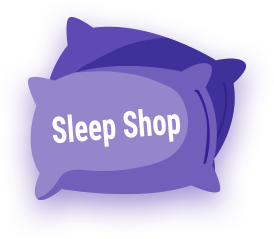 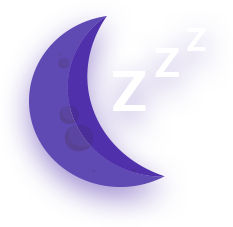 In addition, you can take our Sleep Quiz to find the best mattress and sleep accessories based on your needs.